Our Robotics club has 30 students ranging from the 6th grade to 8th grade. The goal of the club is to teach each member how to be professional in all aspects of everything we do. 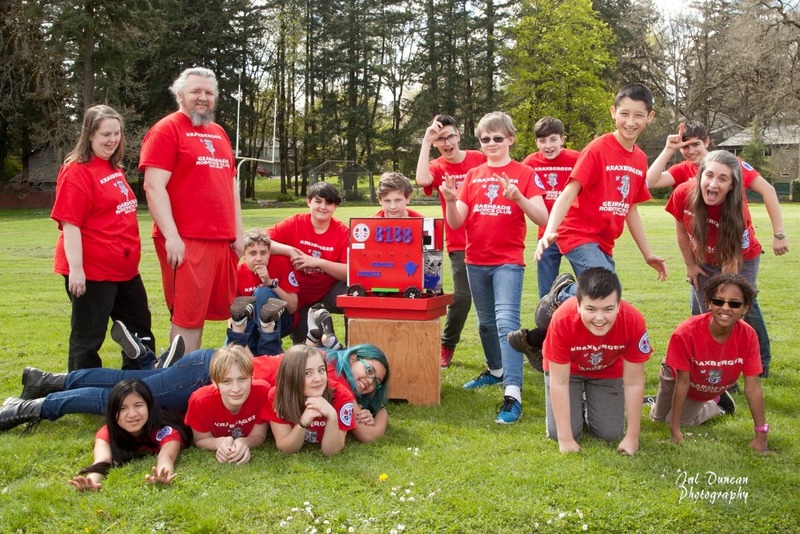 Our approach uses the First Tech Challenge (FTC) which teaches and prepares young adults for the future through learning skills in robot construction, CAD, 3D Printing, blueprints, Outreach and team building. Our club is a non-profit and is run entirely by volunteers. Funds are raised through Sponsors, Go Fund me, Fundraisers and E-recycling.